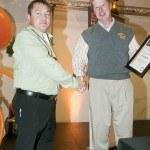 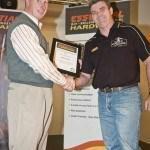 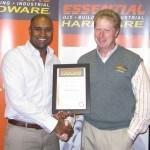 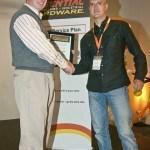 At the recently held Essential Hardware Group’s AGM, the company honoured some of its top members and suppliers. 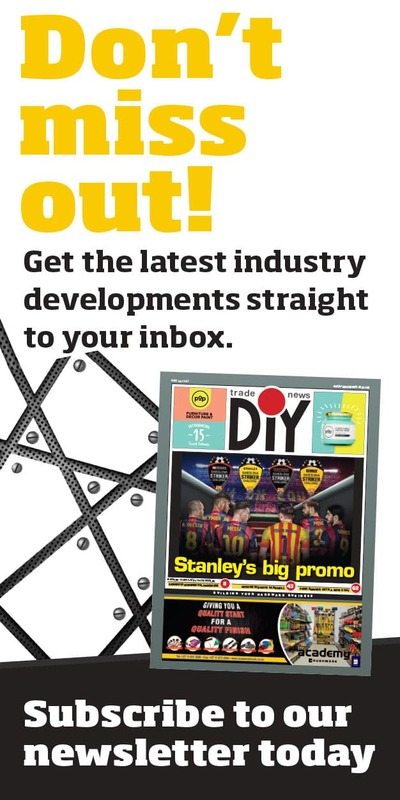 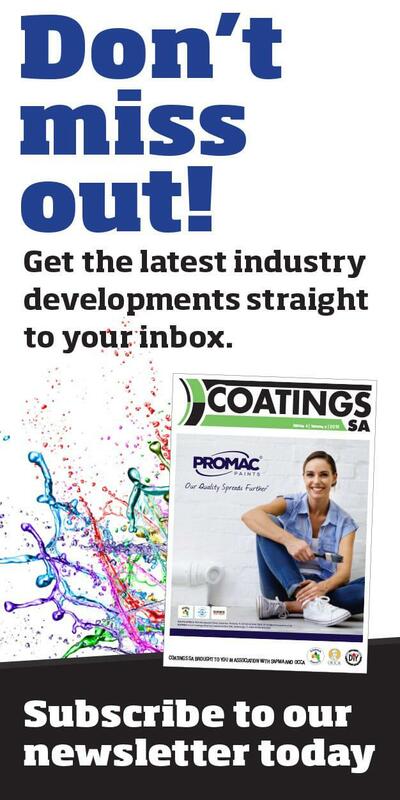 In the June issue of DIY Trade News we showcased some of the exciting and busy stands from the Essential Hardware Trade Day. 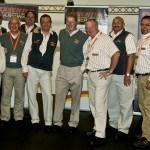 A highlight from the event was the announcement of the winners of prestigious awards. 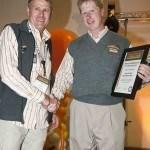 From supplier of the year to store accolades, take a look who was honoured.